RealDash provides an all-in-one software platform to prepare, launch, market, and close your deals. Visualize your pipeline, team activity, and key metrics in an simplified view. 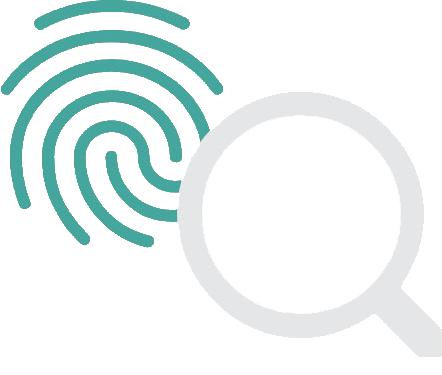 Research thousands of companies in the market with detailed information ranging from employee contact information to deal preferences. Connect with targeted buyers, tenants, lenders and owners through our email campaign tool. Get all the features of RealDash on the road. View and track all your deals and contacts with our mobile app. Create a dedicated website for your deal and integrate it with your existing website. Get metrics for a deal and track key performance indicators you'll use to improve your marketing. Automated creation of all your marketing materials including your website, brochures, and email campaigns. Customize and integrate analytics into reporting for full transparency to your clients, partners, and investors. Collaborate with your team across RealDash from assigning tasks to managing contacts, promoting deals, sharing reports, and more. Eliminate the need to work with multiple programs simultaneously. With RealDash, you have all the necessary components built in. No one solution comes with this many features ready to go right out of the box. By combining a wide range of capabilities, RealDash will save you time by automating processes and maximizing the effectiveness of your marketing. Start with an address and RealDash will automatically create all the marketing materials you’ll need for the deal. Our intuitive editor gives you the power to easily create your website, brochures, and email campaigns, fully customized with the data and features you want. 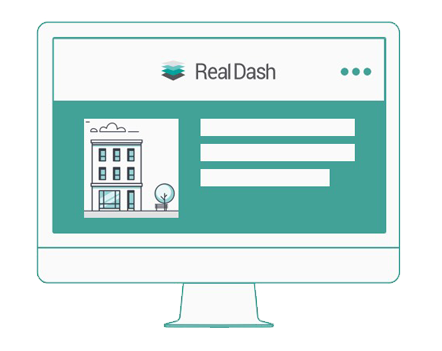 Send email campaigns to targeted lists beyond your own contacts and reach thousands of targeted buyers, tenants, lenders, owners and more through RealDash. We measure all the activity around contacts and deals to provide you actionable intelligence. With RealDash, you’ll be able to see all your deals and team activity in an intuitive dashboard. With our tools, you can automate tasks for your team and create customized reports that provide real-time updates to your team and clients throughout the deal process. Manage your team’s pipeline from lead to closing. Get metrics for a deal and track key performance indicators you’ll use to improve your marketing. See your team and user activity in real time from your desktop or mobile device. Automate task lists and assign tasks to team members. Send email campaigns promoting your deal to a targeted audience and track their interest. As you market more deals, our machine learning technology learns about your contacts enabling you to target your marketing with better precision. Our call tracking features enables you to log any call made from your computer or mobile app. 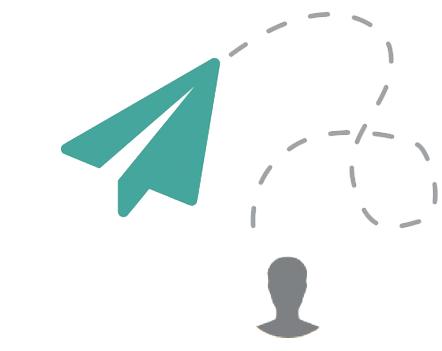 View contact engagement in real-time based on their activity quickly from a computer or mobile device. RealDash provides a simplified approach to managing contacts and their interactions with your deals. From your deal website to your brochures, all your assets are designed to match your company’s brand. Collaborate with your team across from assigning tasks to managing contacts, promoting deals, sharing reports, and more. RealDash uses 2048-bit encryption and real-time backups to ensure all you data is safe and secure. Contact us to schedule a demo and learn how ReaIDash can help you.